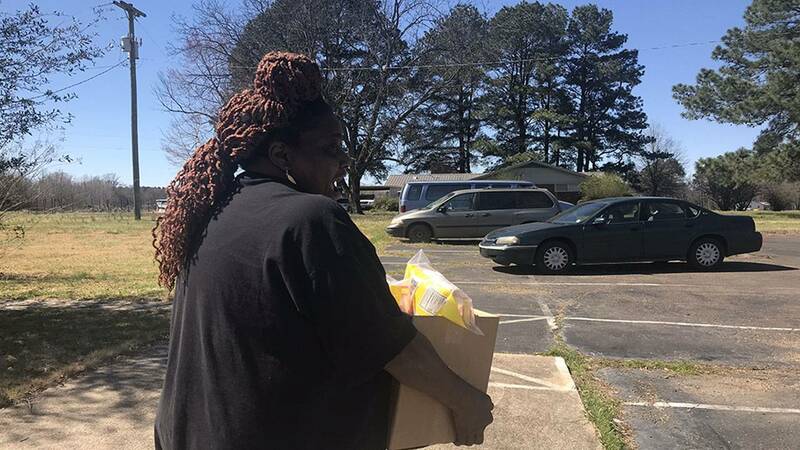 It’s a Saturday Morning in Charleston, and Joe Young and Faith Food Pantry volunteers are getting ready to hand out boxes of food to Tallahatchie County residents at Faith Baptist Church. According to Feeding America, Mississippi is the most food-insecure state in the nation. Twenty percent of Mississippians lack reliable access to a sufficient quality of affordable nutritious food. 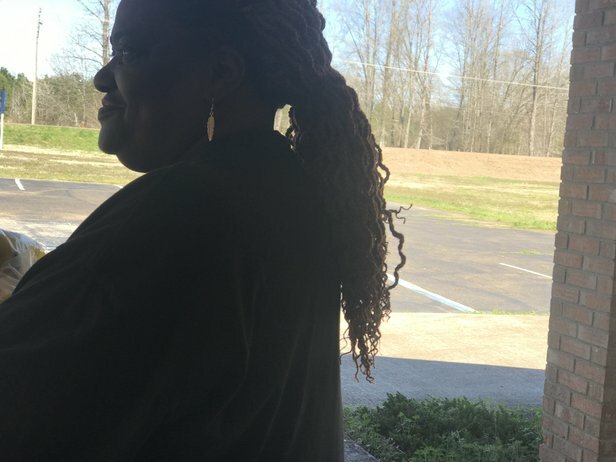 Young, a pastor, runs another food pantry at Parchman. He said food distributions are scheduled in the middle of the month on purpose. Lee Fayne is one of those people. 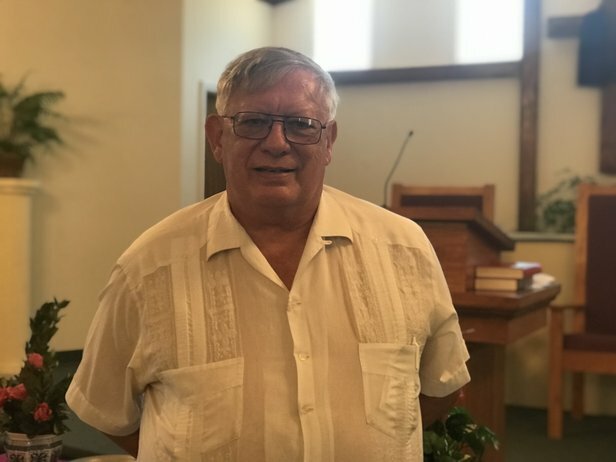 He stands outside the church and says his disability check and food stamps are not enough to cover his expenses. In the Mississippi Delta, 26 percent of people are food insecure. There aren’t a lot of grocery stores in the area and Fayne says high grocery prices prevent him from buying certain foods. Inside, the volunteers fill the boxes with crackers, cookies and canned goods. The final touch added to the boxes is the meat, which today is chicken and turkey. Jimmy Pegues says he does all he can so the food he gets lasts. 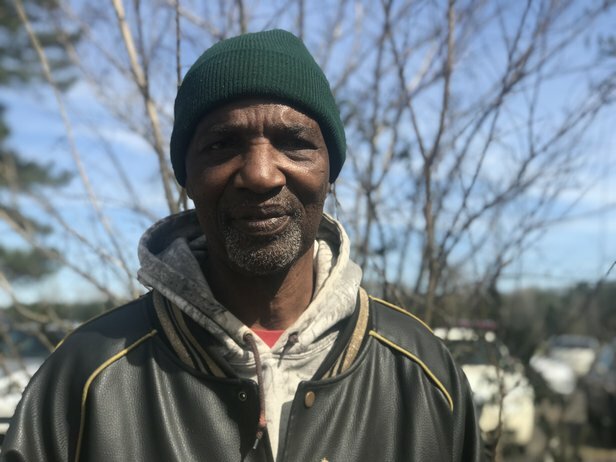 Pegues lost his leg in an accident over 30 years ago and today he's a gardener — or as his business card says, a yard doctor. He is one of the last to get his box of food, but signing up ahead of time will guarantee you will receive a box. And once everyone who signed up has their box, the rest of the food is given away on a first come, first served basis. Weeks of widespread flooding and severe weather have left many Delta residents displaced from their homes. Jeanette Jones said this has increased the demand for more food from the pantry. After nearly three hours of distributing food, Joe Young announces the pantry has run out of food for the first time. “We had such an overwhelming crowd," Young said. "We were understaffed, under everything”. 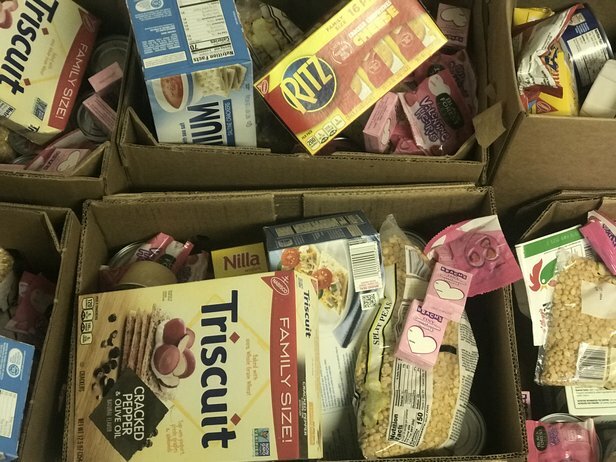 Twenty-six people add their names and numbers to a waiting list before they leave to receive their boxes of food later in the week. A soft-spoken woman named Glenda Miller comes in as the volunteers are cleaning up. She is told the pantry is out of food. But as she is about to leave, someone inside the pantry flags her down after finding extra food. Miller has three grandchildren and says she doesn’t know where she would have gotten food. 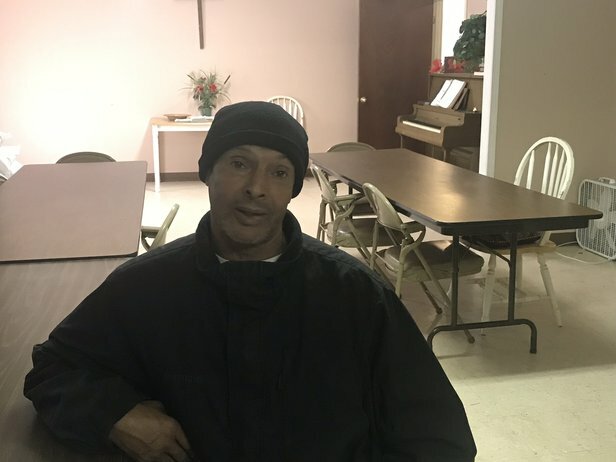 Joe Young says although the pantry is open only once a month, he says his job of feeding Tallahatchie County goes beyond just those few hours on a Saturday. Young said they keep their cellphones by their sides day and night — ready to distribute food to anyone in need. "I’m not sure if we’re prepared, But we’re always trying to be proactive…to be ready," Young said. And while the volunteers are done for the day, they already have distributions set up for the upcoming week to help residents in need.